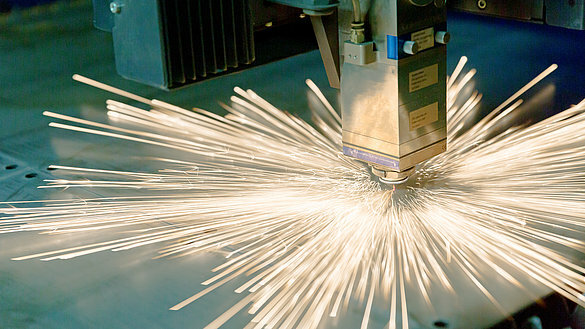 Laser based applications in material processing put unique requirements on the motion systems. Today, high performance components and systems from PI are the best possible solution that can be obtained from the market. Every application can be supplied with a range of products that answer the specific need of the specific process and environment. You make the decision which criteria are important for your application and this helps you to find your solution!